Did you know that upward of 30% of people say that they experience bloating on a fairly regular basis? Needless to say, a good percentage of us are looking for relief from bloating (hello, probiotics). But first, what exactly causes bloating? “It is usually caused by excess gas production and/or disturbances in the movement of the muscles of the digestive system,” says nutrition expert Kris Gunnars. Note: Bloating is different than water retention (when extra fluid builds up between your cells). 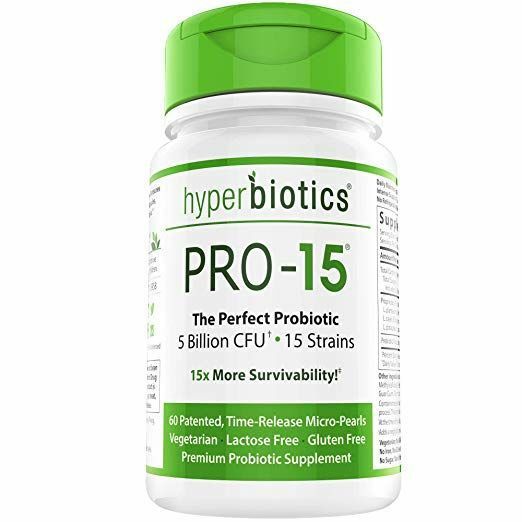 So how do probiotics help diminish bloat? The bacteria in our intestine produces gas, which can give you that yucky “full” feeling. Research indicates that taking these supplements can help mitigate both the feeling of bloat and abdominal pain by changing up the number and type of bacteria in the gut. In all reality, this fact is not all too surprising considering that probiotics are already linked to improving digestion, immune health, and skin (among other things). 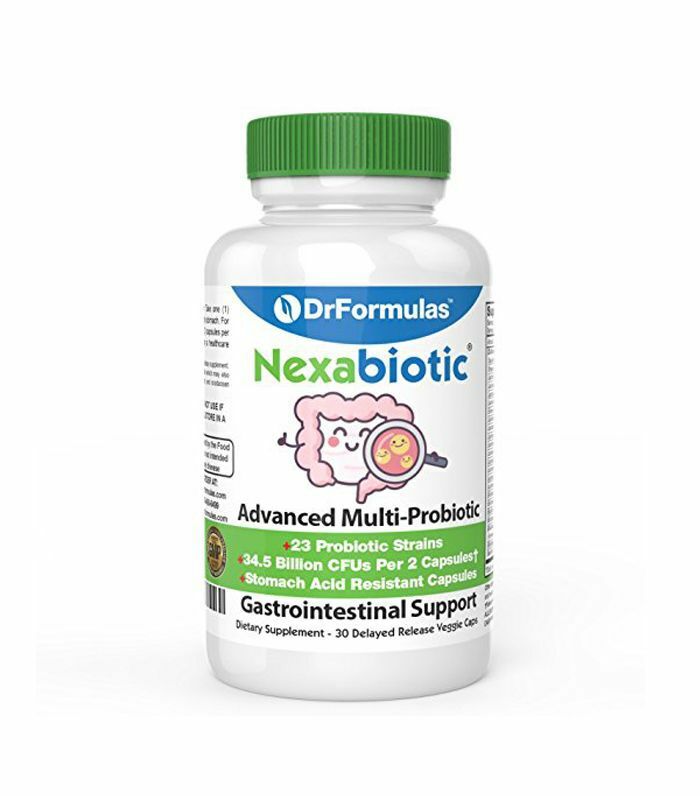 Scroll down to see some of the best probiotics for bloating, and then take your pick. 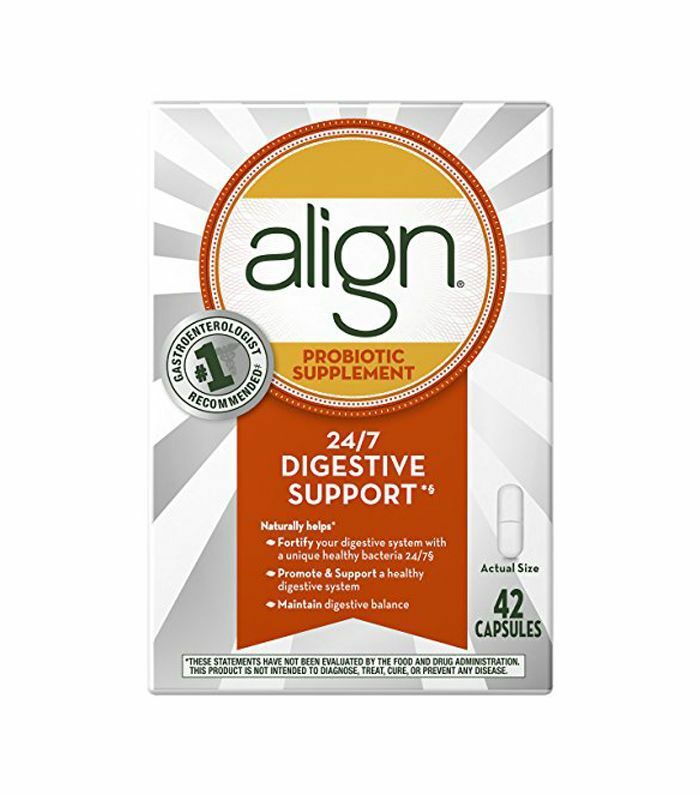 Align (like many other probiotics) contains Bifidobacterium infantis—the only reported strain that works to fight bloating, according to a Northwestern University study. Bifidobacterium infantis (B. infantis) is first transmitted to us by our mother, although we can always use more of this probiotic (no matter our age). It helps promote good digestion and keeps our immune system up and running. 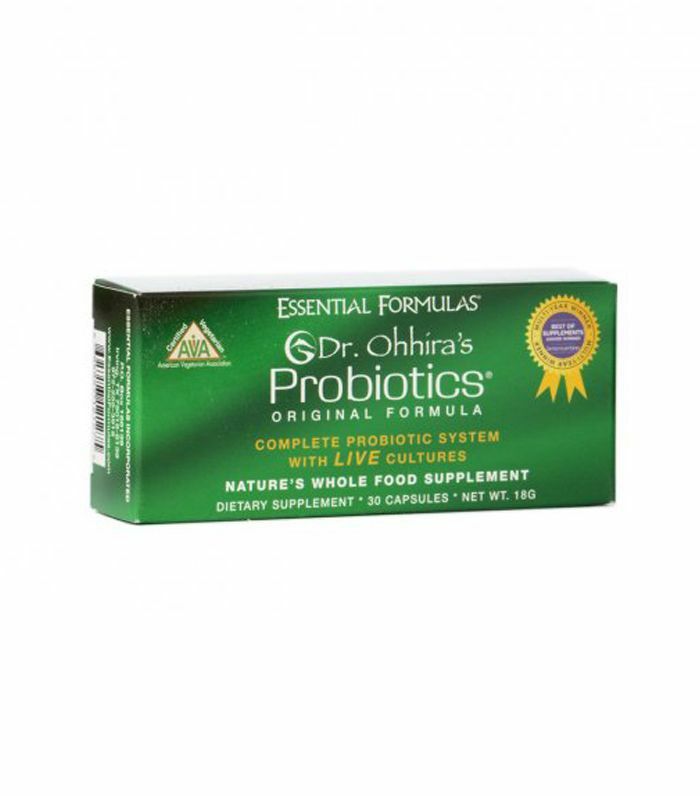 This blend of 23 different probiotic strains treats multiple conditions at the same time. (Yes, B. infantis is included). There’s a supplement for your baby, too. This strain works with breast milk to help your little one’s gut. Best of all, it reduces their chances of contracting colic, eczema, allergies, and more. 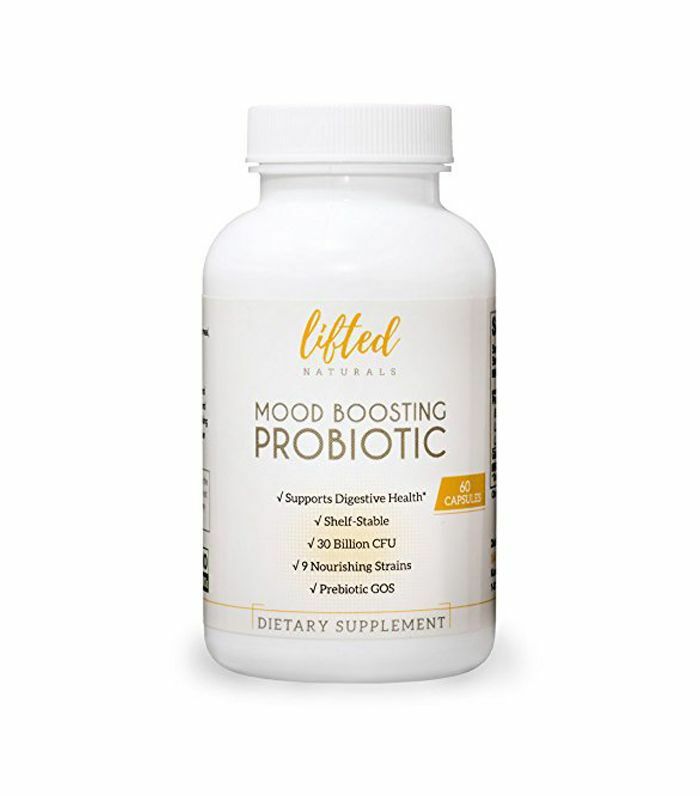 This combination of probiotics includes B. infantis and specifically works to boost your mood and treat symptoms of anxiety. 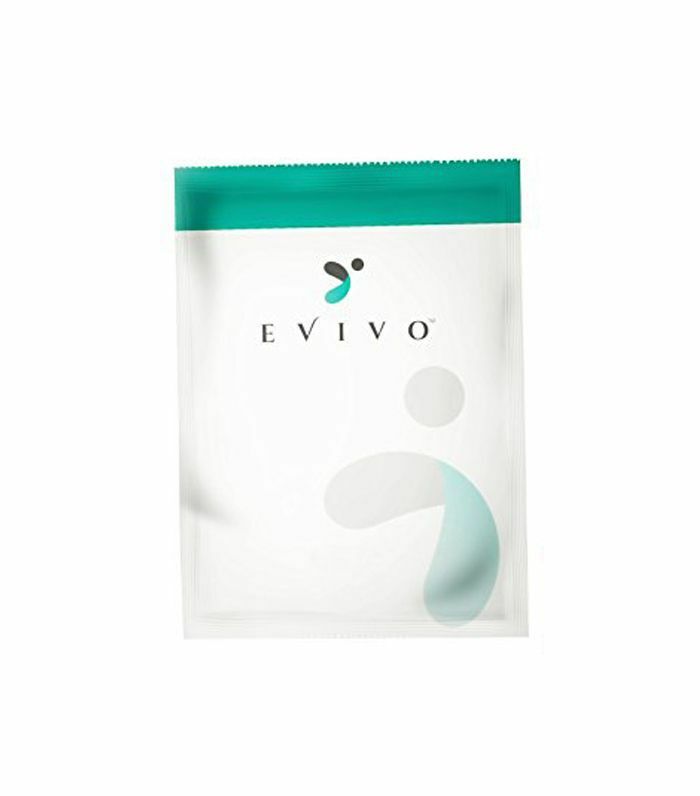 This probiotic uses a special Japanese fermentation process that encompasses only the strongest strains. Plus, the capsules are easy to swallow and don’t require refrigeration. Read all about the one thing you should do each day to get a better night’s sleep.